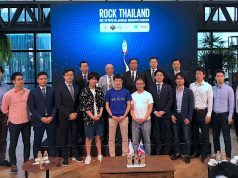 Today Bracket, the company behind Stores.jp, announced that it has been acquired by Start Today. Start Today is, of course, the operator of Japanese fashion commerce giant Zozotown. Since news of the acquisition was released a few hours ago, it has dominated social feeds here in Japan. Bracket was founded back in October of 2008, and the company operates serveral online services including a C2C car sharing site Cafore and custom made ladies shoes service, Shoes of Prey. 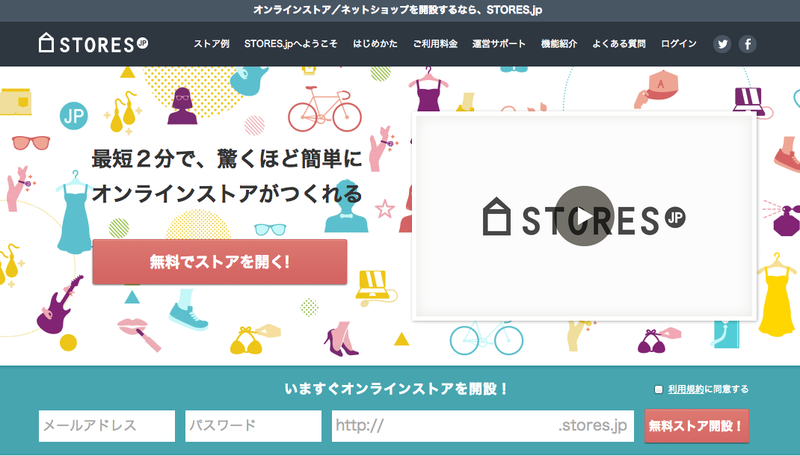 Stores.jp lets users to make their own online shop in matter of minutes for a monthly fee of 980 yen (about $10). Since it launched back in September of 2012, it has been used to create more than 40,000 online stores to date, and that is projected to surpass 100,000 by the end of this year. Considering that 70% of stores on Stores.jp are fashion related, it makes sense for the company to choose Start Today as a partner. The two companies will work together to enhance each other’s services. Zozotown and Stores.jp will be heavily integrated, allowing brands on Stores.jp to set up shop on Zozotown without the hassle of registering product and inventory information, since all data is seemlessly integrated on the backend. 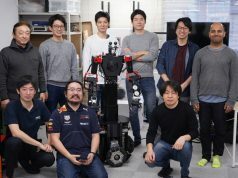 The startup’s direct competitor is Base, which has likely pushed Stores.jp to hustle by adding many additional services, including professional product photography, original business cards for shops, and most recently, making virtual 3D stores through a partnership with Panoplaza. You can see in our previously published interactive acquisition timeline that buyouts often take place in the online gaming sector. 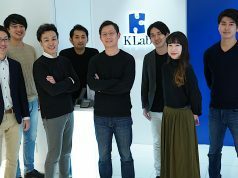 We hope that this news will serve as encouragement for more up-and-coming startups, especially in the e-commerce space. Similarly, it would be great if we can see more larger internet companies seeking young startups who are making true innovations in the mobile and internet space. If you’d like to learn more about how Stores.jp works, check out the video below. Previous articleCan CocoPPa succeed overseas with a Japanese monetization model?